SHOW ANNOUNCEMENT: Justin Moore at JQH Arena on 5/3/18! Justin Moore with special guest Dylan Scott will perform at JQH Arena on 5/3/18! Tickets on sale on Friday, February 23 at 10AM. Ticket prices are $49.75, $39.75 and $22.75 plus fees. Tickets available at www.missouristatetix.com, charge by phone 417-836-7678 or at the OMB ticket windows inside JQH Arena. 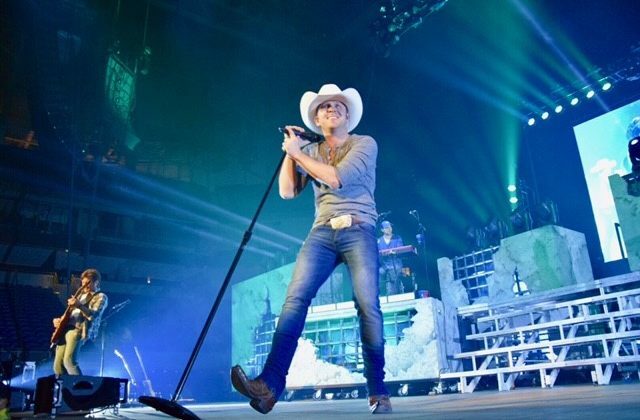 … [Read more...] about SHOW ANNOUNCEMENT: Justin Moore at JQH Arena on 5/3/18!